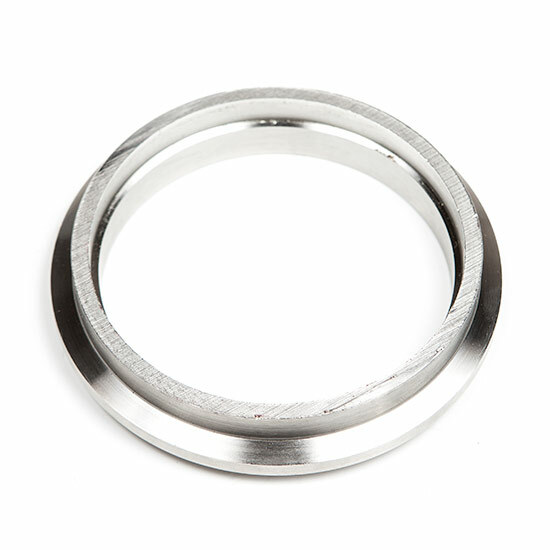 Stainless steel V-Band flange for the 2013 Focus ST 2.0L Turbo. Mates to stock Borg Warner K03 turbo outlet (or ATP stock location GT/GTX turbo). Uses stock V-band clamp. Grooved for 3" OD tube.